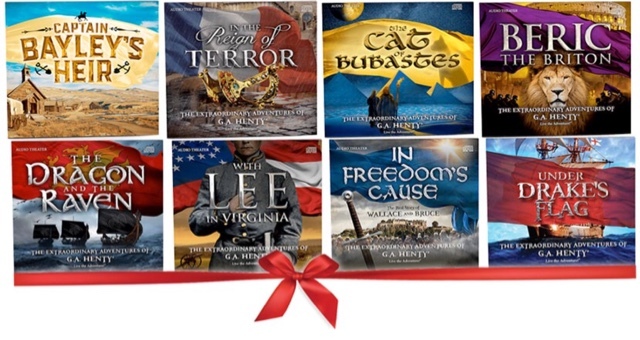 Heirloom Audio has a free video and a chance to win their entire collection! Listen to it here. Thanks for letting me know! I'm going to go enter.